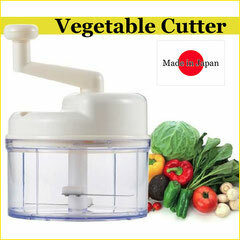 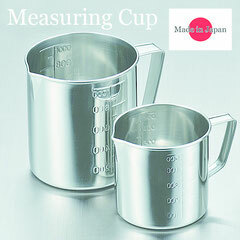 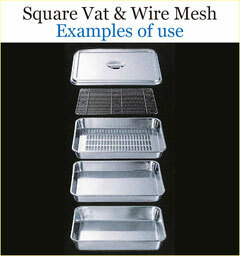 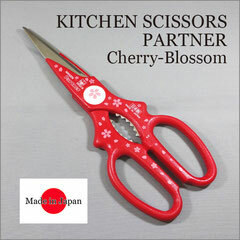 Kitchen Utensils - IT International Co., Ltd. 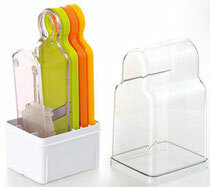 Unique designed kitched items offer variety of recipes. 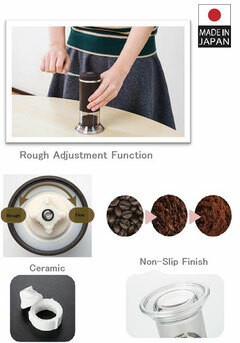 Mill for Salt, Pepper, Sesame, Tea also available!